Dim the lights, put on a flowing skirt and join Titanya as you meet your own Divine Feminine Spirit. Titanya is a renowned and award winning bellydancer and now you learn directly from her in this highly anticipated 2 DVD set! Most woman in their hearts have always wanted to learn how to Bellydance, it is innate. In this new DVD set you can learn in the privacy of your home, or invite some friends over to create a beautiful and fun night of dance and bonding. 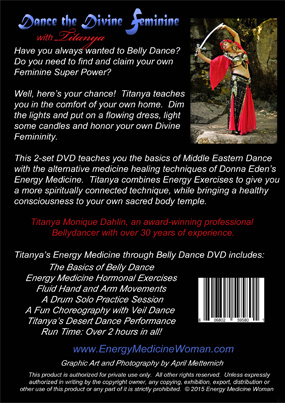 Titanya has been a Middle Eastern Bellydancer Dancer for over 30 years is highly sought after for her wisdom about the history and symbolism of bellydanceing, which you will learn in her DVD’s. Within her teaching style, she combines the effective health benefits of Donna Eden’s Energy Medicine with the ancient art form of Bellydance so this is a unique and joyous connection to your own energy. In this 2 DVD set, you will learn about the sacred history and basics of Middle Eastern dance including Veil, Drum Solo and a Choreographed Dance that you can practice at home. Strengthens your core muscles – a fun way to get your exercise in for the day! Heal yourself through dance – Whenever we use our muscles we release toxins, old stagnant energy and wounds so these DVD’s will help your over-all sense of well-being, and even change your perspective of yourself, others and our world! A true gift! Consult your doctor but studies have shown it provides an easier childbirth experience – for you and your baby! 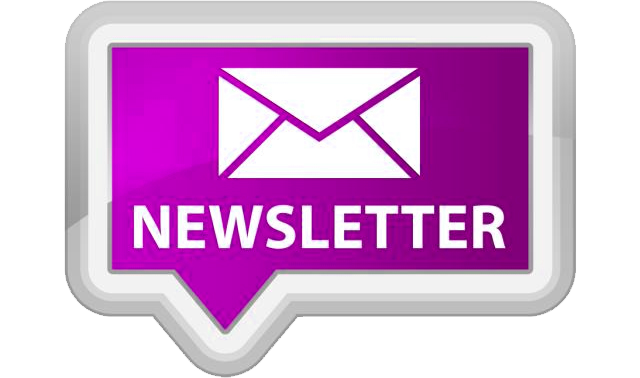 Titanya Dahlin is also an energy medicine practitioner, teacher, holistic health pioneer and life-color reading expert and she has brought all her vast knowledge to this highly acclaimed video!